Prices are based on square foot. Color-coded system tabs on every page make the report easy to navigate, read and understand. Pictures and illustrations are included to make noted problems clear. View sample report. A picture speaks a thousand words. All recommendations noted in your report will be annotated with red or orange arrows so you’ll know exactly what you’re looking at. 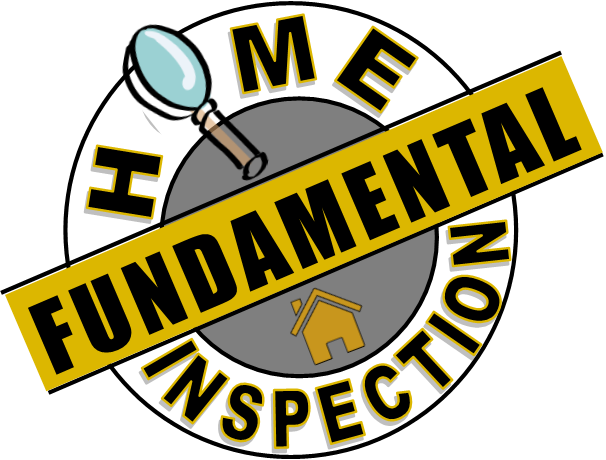 You’ll know exactly what your inspection services will cost when you schedule with us. Online appointments will receive a follow-up email confirming appointment, services requested and total cost. Your report will be emailed to you within 24 hours of your inspection. In most cases, you will have your report emailed to you the same day.